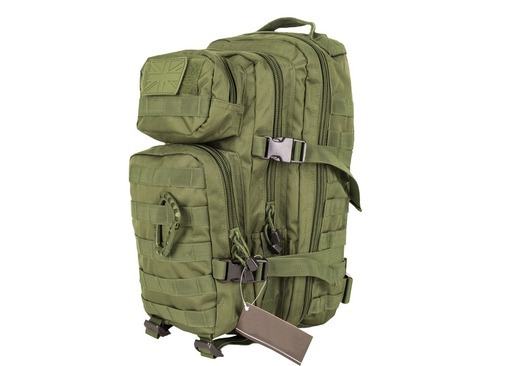 The Kombat Assault Pack is the ideal low-cost, high-quality outdoor kit bag for campers, bushcrafters and those looking for an excellent value Bug Out Bag. 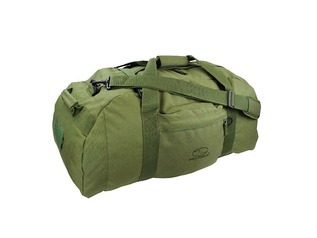 The bags are each made from 1000 denier heavy-duty fabric, making it hard wearing, tough and reliable. 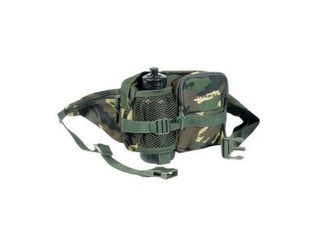 Each pack contains a series of pockets suitable for manner of outdoor equipment. 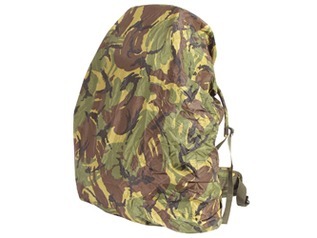 Preppers Assault Packs - Great Value! These bags are made to very high standards; in fact they should cost more than they actually do, especially if the quality is compared to many major brand names. 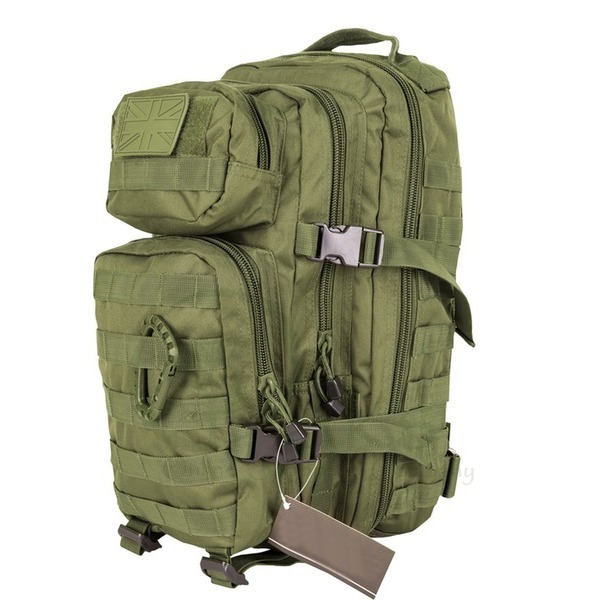 If you're looking for value without compromise on quality, then you need look no further as these army bags have it all. "I'm really pleased with this; it has many useful pockets, and the main compartment opens out fully so you can pack clothes etc in it with ease (and less creases!). 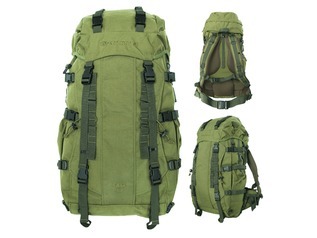 It is well made and has the look and feel of a more expensive pack." 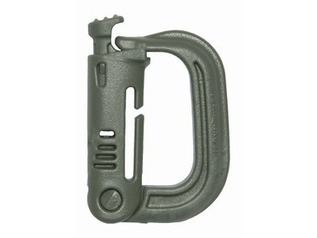 "As you can see by my other review, I had already bought one (in black) and I liked it so much that I've bought another (this time, Olive Green). Nice packs, and I think they are value for money. They are actually better quality than some of the more expensive 'named' brands." "Seems to be well made and good value for money. It's better than some of the more expensive packs I've had before. 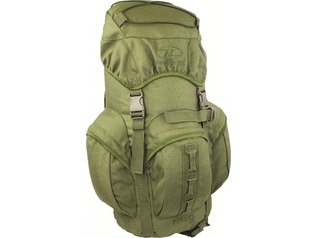 A nice sized pack for everyday use or ideal as cabin baggage on a flight. Good sized pockets and compartments. I'm actually thinking of getting a couple more."